Finding and maintaining a playgroup has been one of the most helpful and rewarding parts of my parenting journey so far. 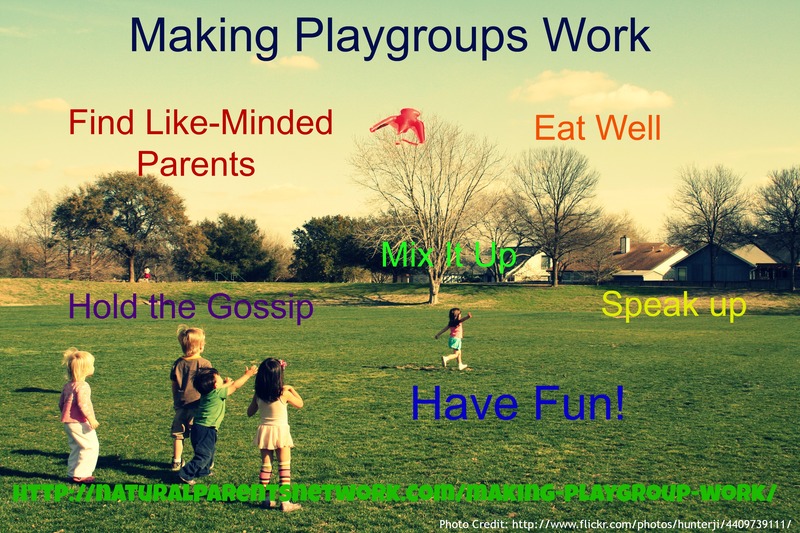 From what I have gathered, playgroups are the type of thing that work really well or not at all. Here are some things to consider when you’re choosing who to share grapes and cheerios with on a weekly basis. 1. Find like-minded parents. This probably seems obvious, but it bears stating. The playgroup isn’t going to jive if you don’t get along with the other adults or if your parenting styles are so different that there isn’t a consistent vibe to the group. 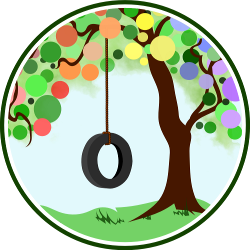 This doesn’t necessarily mean that everyone should be carbon copies of one another, but it has been helpful in my experience that the other moms in the group share some basic core values about children, parenting, and discipline. 2. Mix it up. Meet at different homes, go to the local parks, try “enrichment activities” like children’s museums or library puppet shows. Our playgroup even went on an outing to Ikea once! Keeping things fresh is beneficial for the kids and keeps the parents from wearing thin from coffee talk in the living room. 3. Eat well. Our playgroup has found it helpful to share the burden when it comes to providing snacks. The person who is hosting generally provides the largest part of the spread, but everyone chips in. Sharing food goes a long way towards building bonds, plus it’s a great way to add some new recipes to your repertoire. 4. Speak up. If something goes awry, discuss it. One of our playgroup tots went through a biting stage. We discussed the issue openly and worked together to offer solutions and keep the kids safe. None of us are perfect and our kids aren’t perfect — there’s no sense in pretending otherwise. It’s much more helpful to make use of the great minds gathered and discuss the issue at hand! 5. Hold the gossip. Sure, it’s tempting to vent or have some side-bar discussion sessions, but this can split your playgroup apart in the blink of an eye. 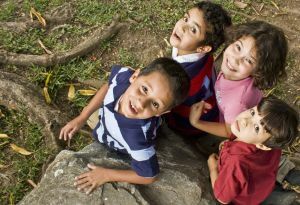 Keep your focus on the real purpose of the group — providing an enriching, safe, supportive place for kids to grow and learn — and put the adult cattiness on the back-burner. If someone does something that irks you, see #4. 6. Have fun! Enjoy the time with your kids and other parents. Playgroup is one of the few places that you can simultaneously wear a shirt smeared with goodness-knows-what, nurse your child, eat animal crackers, and carry on a conversation about VBACs without anyone batting an eye.